Taking your cat for a walk may seem like a hard thing to do, after all, cats are fickle and they don't like to do much of anything outside of their comfort zone. If you can get past the trouble of teaching your cat that going on a walk isn't quite so bad, the next step should be to pick a harness that would be great for them. Leashes and harnesses have a lot of benefits and are generally more comfortable to have your cat walk in, as well as safer for yourself and your cat. On top of this, the activity can be both rewarding for you and your cat and can give you a little bit of extra exercise throughout the day. If you've ever tried to use a leash on a cat, you may find that it just doesn't go so well. Unlike dogs, cats have tiny necks and don't respond pleasantly to anything tugging on them. But if you’re using a standard leash and collar, your cat is going to be more apprehensive to going on a walk with you than when using a harness. A harness wraps securely around their body making the pull in any direction a lot less stressful on them. On top of that, the harness will give you a better grip on your pet. When picking out a harness, be sure to take your cat's body measurements. Most harnesses sold online will have measurements to do with height and weight. Make sure you measure the cat down to the skin instead of just going on it's fur. An extra fluffy cat can throw you off and make you buy a bigger harness than you actually need. If you can't find a harness big enough for your cat, you can always go for a dog size. In most cases though, this will not be necessary and you will be able to find the perfect item for your pet. If you plan to start walking your cat in a harness everyday, be sure to set a schedule. If you have a schedule for your walking times, your cat will be a lot happier to go outside with you. To sweeten the deal, pay attention to the times that your cat is most active and planning your walks around them. 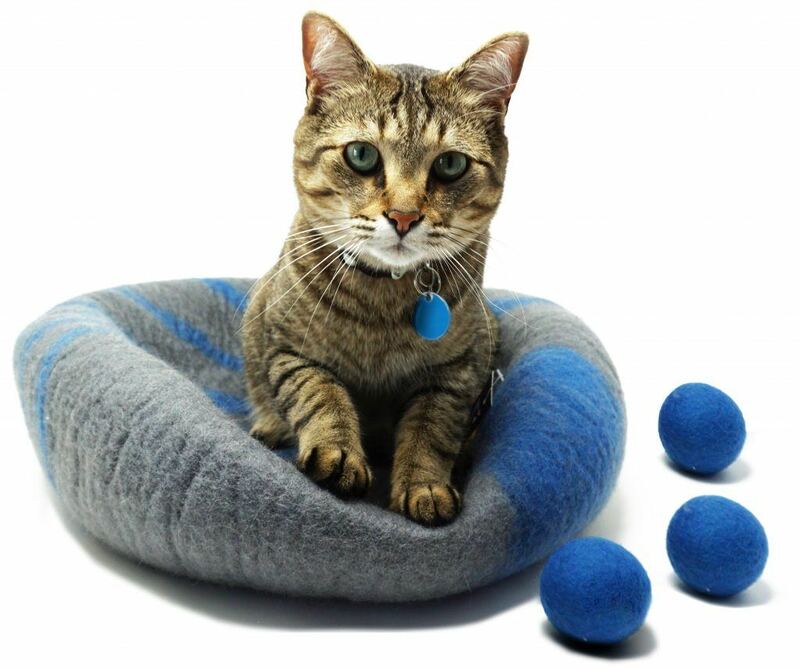 This will make your cat less likely to just lay down and go to sleep on your walk. Also, be sure to bring lots of treats and water to give your pet. Never go on a walk without having sufficient supplements to keep your cat going. On hot days, animals can often get dehydrated and will need water and when cold, they may need extra food to keep up their body heat. By bringing extra food and water, you are sure to keep your pet healthy and happy while out and about. Also, make sure to pick areas that won't spook a cat and are safe for them to be. Avoid dog parks and other areas that might not be suitable to take your feline. This Dexil brand cat harness takes features of both the vest design and the traditional strap harness. 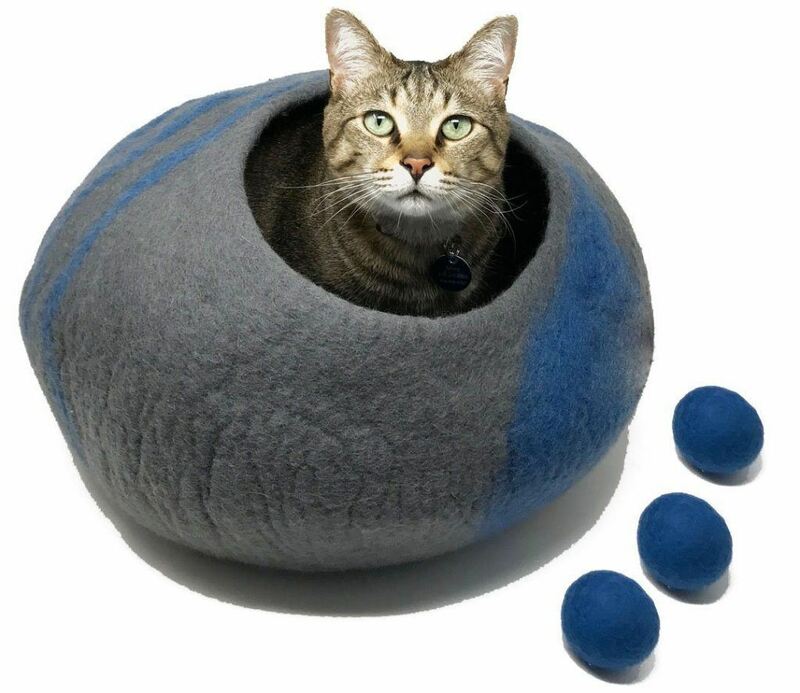 Landing between these two designs, the harness offers a fair amount of covering for your cat’s back without constricting them into a complete vest design. There is a loop on the front of the harness for a name tag to be clipped to and a second metal loop on the back for a leash to be clipped to. 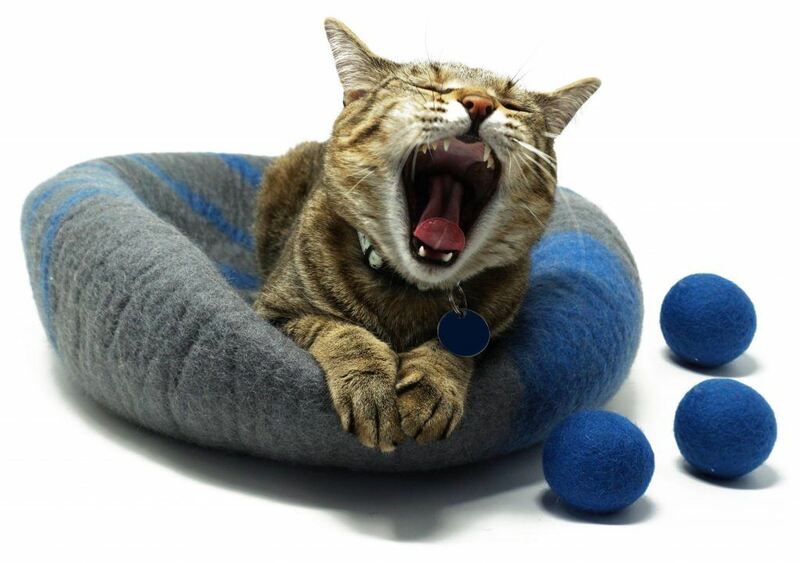 The vest portions are padded and water resistant, providing a durable material to keep your cat comfortable and safe. The harness does not use any velcro like many other modern designs, but uses only a single clip needed to hold it together to keep your cat as secure as possible for walks and travel. This model harness also falls into an average price range compared to most others available making its simple design and features more appealing to those on a stricter budget. The Kitty Holster brand cat harness falls into the vest design category to offer a simple design that performs well. The vest is lined with cotton to keep your cat comfortable and the absence of clips keeps your cat from any pinching or discomfort while two velcro latches keep the vest in place. There are also two metal rings for a name tag and leash on the front and back of the harness respectively. The vest size can be adjusted to a degree with several sizes available, each size also comes in a large variety of colors and patterns to compliment your pet’s appearance or your personal preferences. The harness is fairly durable and light, but its price point comes in at much higher than average and is the most expensive harness on this list. However, a portion of all sales are donated to animal sanctuaries which makes the price more bearable, but still out of low budget ranges. The Bestag harness also utilizes the familiar vest design, but offers a more trendy design to make your cat as fashionable as they are comfortable. The vest design includes a cotton layer to keep your cats warm in the winter and a harness on the outside of the vest that also includes a leash styled to match the harness and vest. The harness and leash combo also sport a small bowtie for an added bit of fashion for your cat. The vest is held in place by a velcro latch and the harness portion can be adjusted to be either loose or tight to suit your cat’s needs. The leash can also be removed to allow your cat to roam free while still wearing their vest for warmth and protection. 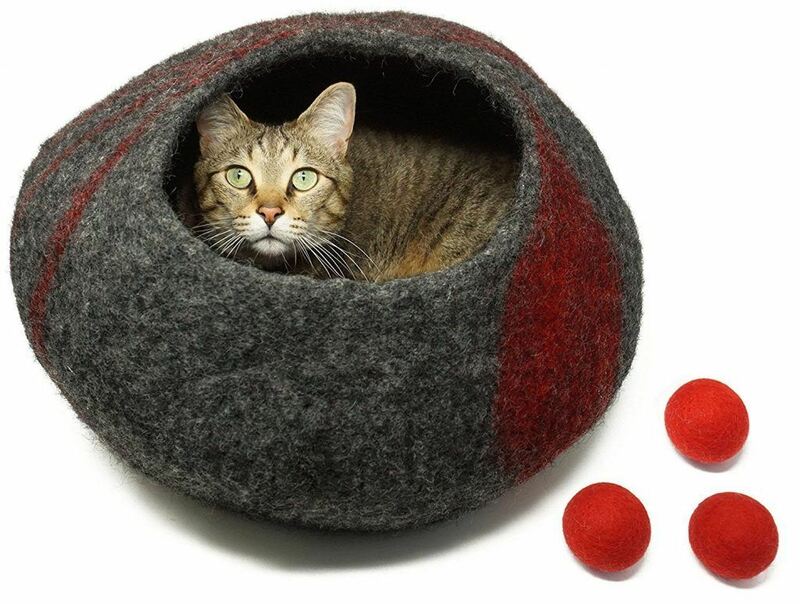 Due to the warmth and comfort, this is an ideal option for owners of a Sphynx or Lykoi cat. The price falls into the average category making this available to most budgets. This simple figure H harness design offers one of the easiest to use and most affordable options when purchasing a cat harness. The Coastal Pet brand harness is constructed with nylon to make the harness as durable as possible and the simple strap design allows your cat to stay cool while on walks or at home. Being adjustable makes the harness useful for cats of almost any size or age, meaning the harness can be used for training younger cats for walks. The harness is clasped to your cat similarly to a collar but a second loop is placed around their chest, making it more familiar to older cats who have never used a harness before. The back loop holds the leash clip so on walks your cat’s neck won’t be strained if they get excited or scared and try to run. The harness also falls into the low price range and is one of the cheapest options available without losing quality, making it the most accessible option when shopping with a budget.